Rent affordable charter buses, school buses, mini buses, shuttle buses, party buses, and limousines in Denver, Colorado. Blue skies and an active lifestyle are just two of the things that captivate most tourists when they visit Denver. 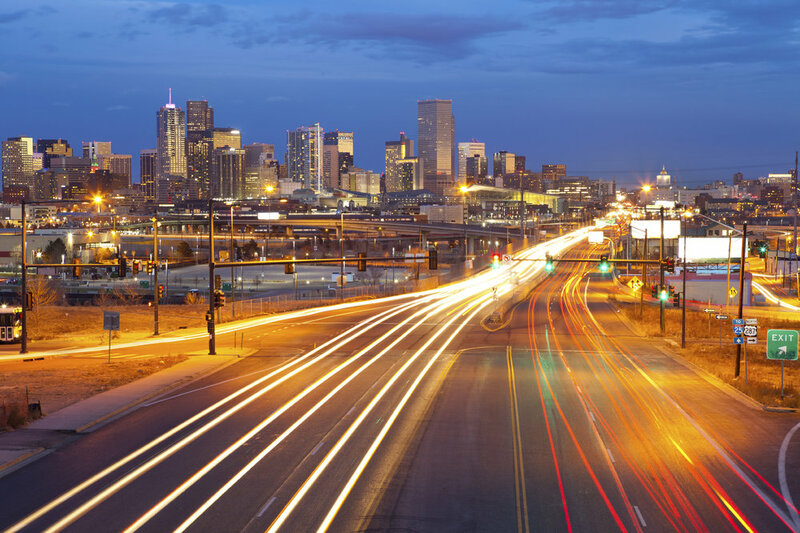 After all, aside from its invigorating environment and perfect weather conditions for most of the year, this Mile-High City also welcomes its tourists with convenient transportation means. It is unquestionably a great place for bus trips and we cover all of Denver with buses to ensure that you don’t miss a single activity from your itinerary, which for sure includes having fun at the 16th Street Mall and admiring the amazing Red Rocks Park.